Who wouldn't want to be young again--and save the world? When time begins dancing to its own rhythm, one woman finds herself caught up in her past, her present, and her future in a frantic race to stop time's Ripple. 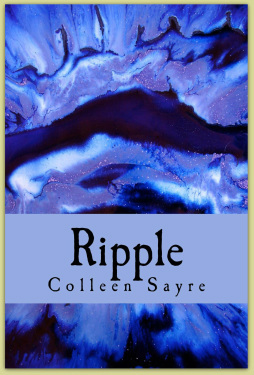 ​Ripple is available in paperback and Kindle format at Amazon.com.